Description Honda Certified, Balance of Manufacture Warranty, Clean Vehicle History Report, One Owner, Backup Camera, Sunroof / Moonroof, Bluetooth, Hands-Free, USB / AUX Inputs to play music, Heated Seats, 4-Wheel Disc Brakes, 8 Speakers, ABS brakes, Alloy wheels, Automatic temperature control, Brake assist, Delay-off headlights, Dual front impact airbags, Dual front side impact airbags, Electronic Stability Control, Emergency communication system: HondaLink Assist, Exterior Parking Camera Rear, Four wheel independent suspension, Front anti-roll bar, Front Bucket Seats, Front dual zone A/C, Front fog lights, Fully automatic headlights, Heated door mirrors, Heated front seats, Illuminated entry, Low tire pressure warning, Occupant sensing airbag, Outside temperature display, Overhead airbag, Passenger door bin, Power moonroof, Radio: 180-Watt AM/FM/HD/SiriusXM Audio System, Reclining Heated Front Bucket Seats, Remote keyless entry, Security system, Speed control, Speed-sensing steering, Speed-Sensitive Wipers, Spoiler, Steering wheel mounted audio controls, Tachometer, Telescoping steering wheel, Tilt steering wheel, Traction control. 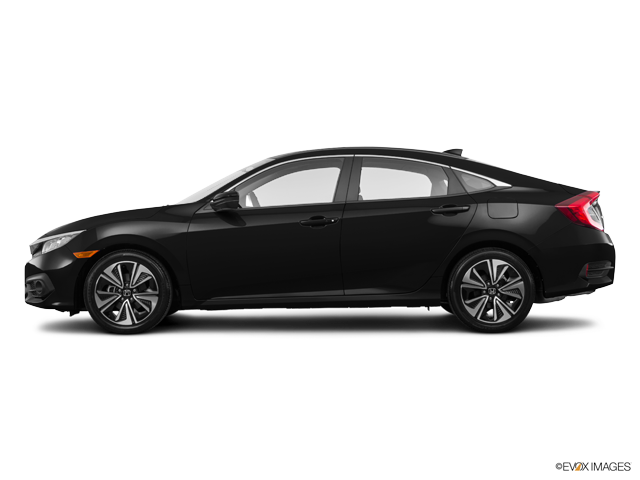 2016 Honda Civic EX-T 31/42 City/Highway MPG Awards: * 2016 IIHS Top Safety Pick+ (When equipped with honda sensing) * NACTOY 2016 North American Car of the Year * 2016 KBB.com Brand Image Awards 2016 Kelley Blue Book Brand Image Awards are based on the Brand Watch(tm) study from Kelley Blue Book Market Intelligence. Award calculated among non-luxury shoppers. For more information, visit www.kbb.com. 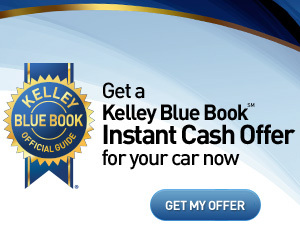 Kelley Blue Book is a registered trademark of Kelley Blue Book Co., Inc. Honda Certified Pre-Owned Details: * Limited Warranty: 12 Month/12,000 Mile (whichever comes first) after new car warranty expires or from certified purchase date * Vehicle History * Roadside Assistance with Honda Care purchase * 182 Point Inspection * Warranty Deductible: $0 * Transferable Warranty * Powertrain Limited Warranty: 84 Month/100,000 Mile (whichever comes first) from original in-service date Are you looking for a reliable used vehicle near your home in Randolph, NJ? Joyce Honda has what you are looking for. We offer a massive stock of used cars, trucks, minivans, SUVs, and crossovers on our used car lot, so you are sure to find one that is perfect for your lifestyle! You will find great deals on automobiles from the top automotive manufacturers. Shop our used car inventory online or come in today to test-drive a top-quality pre-owned vehicle at Joyce Honda.